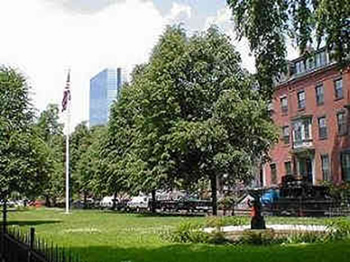 Boston Realty Net agents are experienced in 1031 Exchanges. Section 1031 of the U.S. Internal Revenue Code allows investors to defer capital gains taxes on the exchange of like-kind properties. 1031, or tax-deferred, exchanges hold great advantages for investors and we will work diligently to guide you through the 1031 Exchange Process. Please complete the questionnaire below and we will get back to you immediately! Are you interested in a Multi-family, single family, condo and/or loft? Are you currently working with a buyer’s agent? Were you referred to Boston Realty Net?